Suitable for run-and-gun news shooters, filmmakers, or even still photographers on location or in the studio. 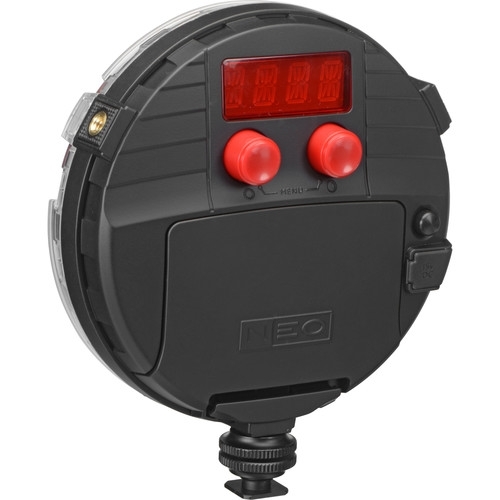 The NEO uses exposure information from the camera (shutter speed and ISO) plus distance to the subject and data from the light to accurately calculate the correct aperture (F-Stop), whilst also compensating for skin tone contrast. 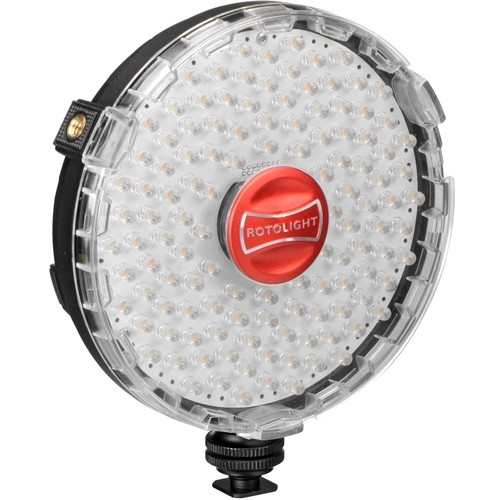 This allows the photographer or cinematographer to work intuitively with the light, and no longer need to meter every shot. As you adjust the distance from your subject or the brightness of the NEO, you would simply re-enter the relevant settings and the NEO displays the updated recommended aperture accordingly. Broadcast Video cameras typically feature an auto-fade button, whereas DSLR cameras do not. NEO allows DSLR cinematographers to create and design unique custom fade up / fade down production effects for your video or to seamlessly transition between scenes. 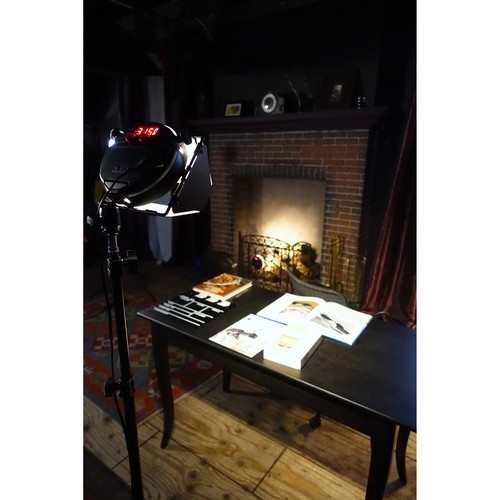 Cinematographic Special FX provides customizable creative visual lighting effects, for use on set or location (Strobe, Lightning, Fire, Cycle, Throb, Police & TV). 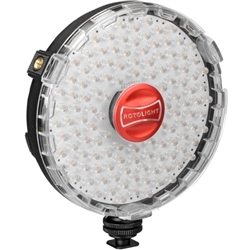 They are fully customizable and include adjustable rolling shutter compensation for the stroboscopic effects. An optional, 10-piece, add-on color FX Pack is also available to compliment NEO's CineSFX mode. Box Dimensions (LxWxH) 10.9 x 8.5 x 4.3"